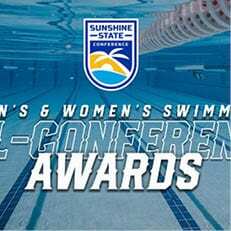 MELBOURNE, Fla. – The Nova Southeastern swimming teams boasted 13 all-conference selections as announced by the Sunshine State Conference office on Friday afternoon, tying the 2016-17 and 2011-12 teams for the most all-conference honorees in program history. Voted on by the league’s head swimming coaches, a total of 17 women and 22 men represented the All-Conference Teams. 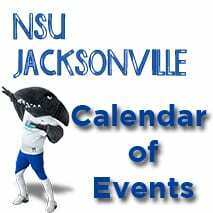 On the women’s side, Nova Southeastern and Tampa were tied for the most nominations, with six each. For the second consecutive year, SSC Swimmer of the Meet Emma Sundstedt was named to the All-SSC First team along with newcomer Sasha Maslova. Jenna Johns, Kaylee Gassen, Elizabeth Zubero and Caroline Oster rounded out the awards for NSU, earning All-SSC Second Team honors. This was also Johns’ second consecutive postseason nod from the conference. 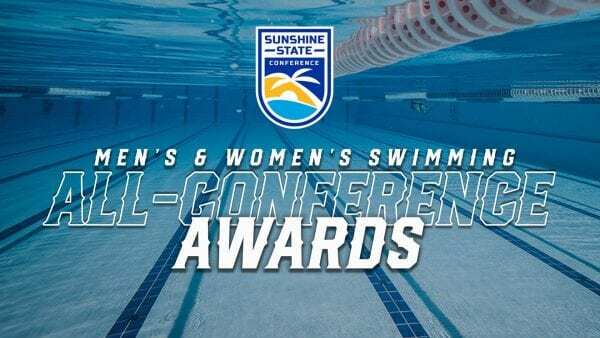 The 2019 SSC men’s champion, NSU boasted seven honorees, the most from any SSC institution. Vincent Lijoi was the lone Shark to find his name on the All-SSC First Team, while Alec Dawson, Alessandro Xella, Julian Coster and Aleksei Averchenko all earned spots on the Second Team. Additionally, rookie Spencer Hohm and Bernardo Abascalwere named to the All-SSC Honorable Mention Team. Coach of the Year, Swimmer of the Year, and Freshman of the Year will be voted on by league coaches following the NCAA Div. II championship. 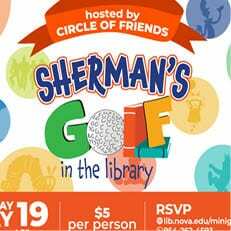 This year’s NCAA Championships are Mar. 13-16 at the IU Natatorium on the campus of IUPUI in Indianapolis, Ind. Below is a complete list of both the men’s and women’s 2019 All-SSC selections. McKenzie Street^* Tampa Sr. Norwood, Pa.
Katie Moore~ Florida Southern Sr. Phoenix, Ariz.
Jenna Johns~ Nova Southeastern So. Ambler, Pa.
Kaylee Gassen Nova Southeastern Jr. Parker, Colo.
Jessie Tobin~ Tampa So. Pittsfield, Mass. 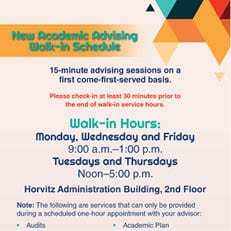 Elizabeth Zubero Nova Southeastern Jr. Fort Lauderdale, Fla.
Savannah Brennan Florida Tech So. Oviedo, Fla.
Caroline Oster Nova Southeastern Sr. Lake Mary, Fla.
Haley DeGrace Florida Southern Sr. Germantown, Wisc. Maureen Moore Tampa So. Tampa, Fla.
Matt Holmes^&*# Florida Southern Sr. Rockledge, Fla.
Luke Hene Tampa Jr. Gainesville, Ga.
Vincent Lijoi Nova Southeastern Jr. Bradenton, Fla.
Brett Saunders Tampa Jr. Newark, Del. Brandon Dyck~ Florida Southern So. Cary, N.C.
Cam Newton Tampa Sr. Clearwater, Fla.
Alec Dawson Nova Southeastern So. East Palatka, Fla.
Brian Valedon Tampa Jr. Brewster, N.Y.
Matthew Daniel Saint Leo Fr. Alton, Ill.
Cole Smith Florida Southern Fr. Nixa, Mo. Spencer Hohm Nova Southeastern Fr. Springfield, Ill.